You're Doing It Wrong: Because being wrong doesn’t actually feel right. To find out other things you’re screwing up, click here. One of the first meals any clueless college student learns to make is pasta with tomato sauce, but there's more to Italy's finest export than simply heating the jarred stuff up on a hot plate while listening to Bob Marley's Legend. Unfortunately, though, many people still employ the bad sauce-making techniques of their youth. To help upgrade basic pasta sauce -- here's a great recipe if you don't have one of your own -- we asked Italian chefs Justin Rupp of Austin, TX's Olive & June; Michael White of Michelin star-winning Marea (and many others); and Josh Dechellis of Il Buco Alimentari (which we called the best Italian in NYC) to school us on some of the most common mistakes people make when cooking sauce. Commit these tips to memory and never look back. 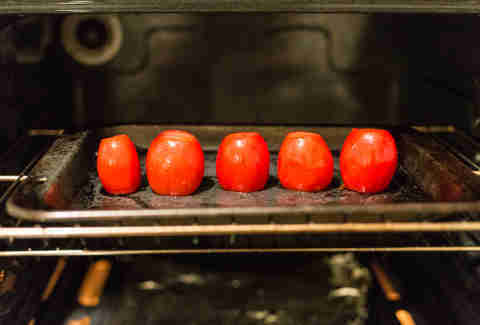 White stressed that if you don't have fantastic tomatoes, a workaround is to brush what you have with olive oil, cut off the bottoms, and roast them in an oven under the broiler for 20 minutes. This gives them a slight char and releases the sugars and acids. An elderly grandmother stirring a sauce pot for eternity is an endearing image, but one that's a bit misleading. 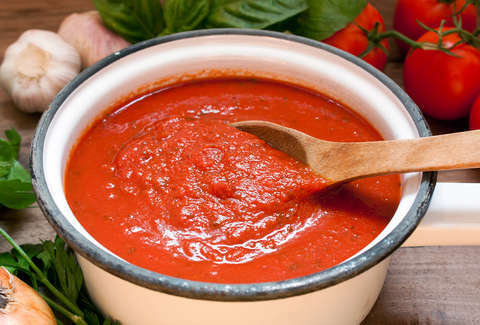 It's not necessary to slave over most simple tomato sauces. Both Rupp and Dechellis agree that five to 10 minutes over high heat with frequent stirring is enough to marry the ingredients without over-caramelizing the tomatoes. Burning the garlic is an easy amateur mistake to make, but it's just as common to undercook it. 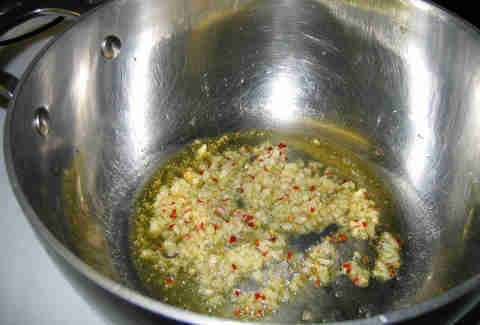 According to Dechellis, you should wait until the oil is rippling hot before adding garlic in order to avoid clumping and burning. Be patient and let it cook to a golden brown for a nice toasted flavor. 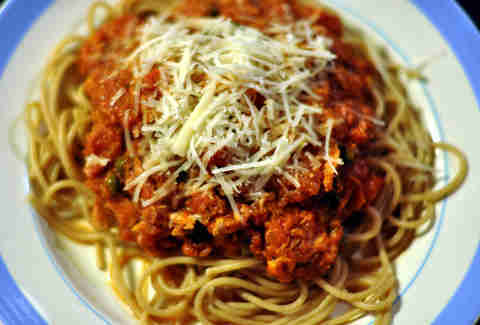 “You should always add noodles back to the pan and cook them with the sauce,” says Rupp. Letting the two elements cook together in the pan for a minute or so helps the sauce cling to the noodle and ensure there's sauce in each bite. Bacon's certainly easier to get (and actually has health benefits), but according to Rupp, the smoked flavor can overpower a sauce. Opt instead for unsmoked cured meats like pancetta or guanciale. One way to thicken up a jarred sauce is to cook it slowly with onions and garlic, then whisk in butter at the end before you put in the pasta. 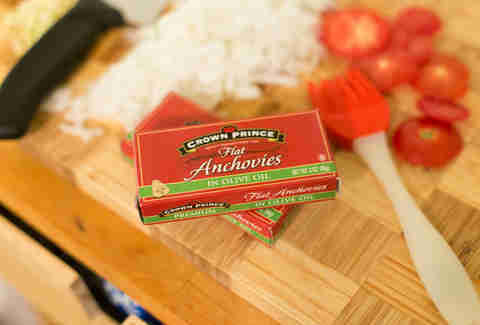 “It rounds out the flavor by adding lipids, that's why people love tomato cream sauces so much,” says White. Tasting a sauce is only one way to know if you're making it correctly. “If you want a really good sauce, you need to taste things all the time in order to build a library of flavors in your mind,” says Rupp. 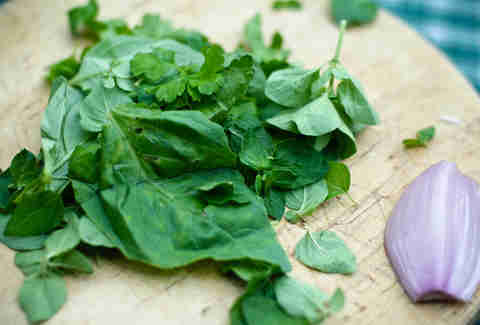 Adding fresh basil is an easy way to level up any sauce, but if it's cooked too long the flavor burns off. Rupp suggests putting a bunch of basil still on the stem into the saucepan for a minute or two at the end of the cooking time, then removing it. The wider the skillet the better, according to Dechellis. The extra surface helps the garlic brown quicker, reduces the risk of burning the sauce because the weight is more evenly distributed, and aids in concentrating the sauce by letting excess liquid evaporate faster. There's nothing wrong with using a handful of Parm to finish a dish, but Dechellis always adds cheese in the final cooking stages to enrich the pasta with extra layers of umami. Once you've combined the pasta and sauce for that one minute of melding, Rupp suggests adding pasta water as well, as the starch will help the sauce adhere to the noodles. Decellis goes even further, and suggests adding olive oil too, for the same purpose. 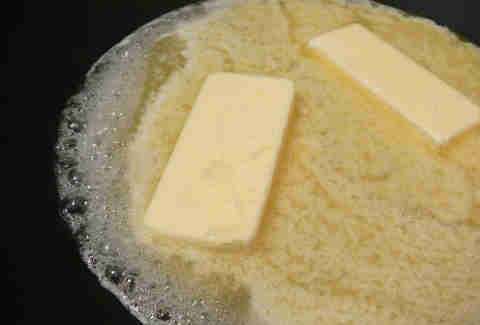 According to Rupp that extra liquid is the enemy of a hearty texture. Dan Gentile is a staff writer at Thrillist. He harmed two boxes of pasta in the making of this story. Follow him to late-night cacio e pepe at @Dannosphere.